Most of the students think that the college bookstores are the last place to buy textbooks. They should come to know that the new, as well as old books on these college bookstores, are sold at higher markup rates than the other bookstores and online resources. Therefore, you just try to buy only essential books from the college bookstores and try to buy other books from other bookstores and online resources where you can find out lower mark up rates. There is a huge market for the used college books almost in every city. Its reason is that almost all the students sell the books after using them in one semester. You can visit old bookshops in order to buy books at the half price. Another reason for the use of the old version of physical books is that only limited editions of new books are available in the market at the higher prices. Nowadays, almost all the publishers have published their books in the soft form that are known as e-books. These electronic versions of your college books are available at the most affordable prices. Moreover, you can also get it from the senior students free of cost. Therefore, before going to purchase the physical versions of your college books, you should try to check out the availability and price of e-books. 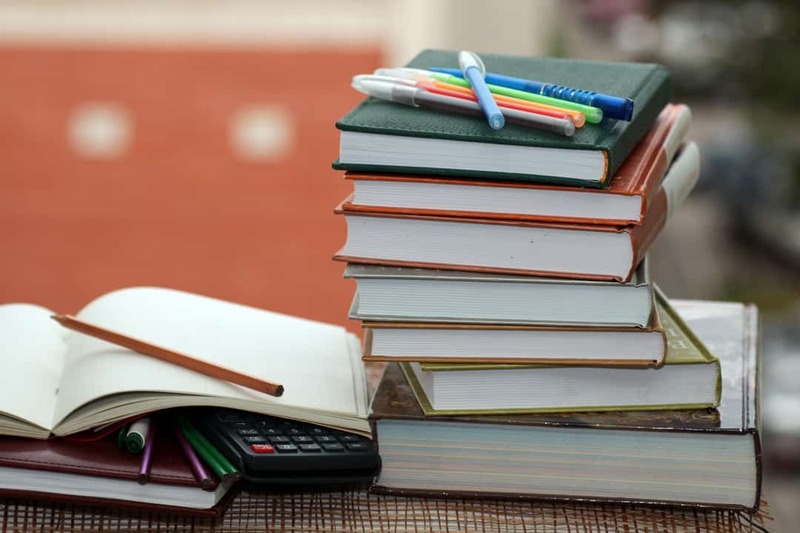 These e-books are not only helpful for the students to save their money buy with the help of these e-books, you will also be able to save the haul load of heavy books. At college, the students can enjoy the facility of the library. Moreover, a public library is also available in your area. In these libraries, there are a lot of copies of your college books are available. You can visit these libraries and try to read out your lectures from the library books free of cost. These libraries not only provide you with the free books but they also provide you with a quiet place for the study. Moreover, some other techniques to save on books in college are to rent your textbooks online, to buy certain books online, and to split the costs of books with your friends.